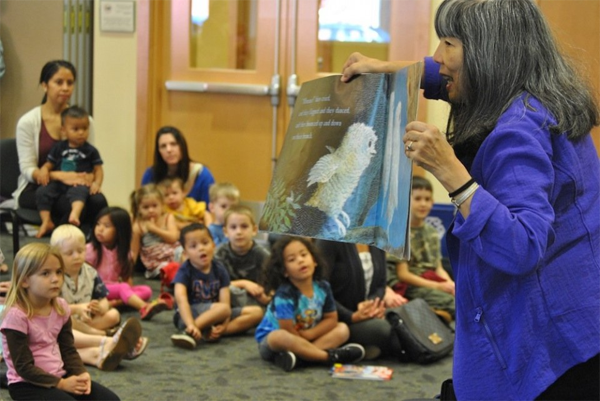 Forest Grove City Library Youth Librarian Ann Dondero retired last week after 36 years of service. On the occasion of her retirement, Senator Jeff Merkley read the following tribute into the Congressional Record on January 27, 2016. Congratulations, Ann! Mr. President, just about every successful person can point to a teacher or other adult who inspired and encouraged them as a child, a person who spurred curiosity and love of learning. Today I wish to recognize the hard work and dedication of one of my constituents who played that role for countless Oregonians, Ann Marion Furukawa Dondero, from Forest Grove. When Ann and Russ moved their young family to Forest Grove, Ann continued her education and enrolled in night classes at Pacific University where Russ had started teaching. In addition to raising their two sons, Tony and Jason, Ann also began volunteering in Forest Grove’s library across the street from her classes. Eventually, Ann’s enthusiasm to share her love of reading turned into a career spanning five decades. The library became Ann’s classroom where she worked with parents and caregivers to help children become active readers. 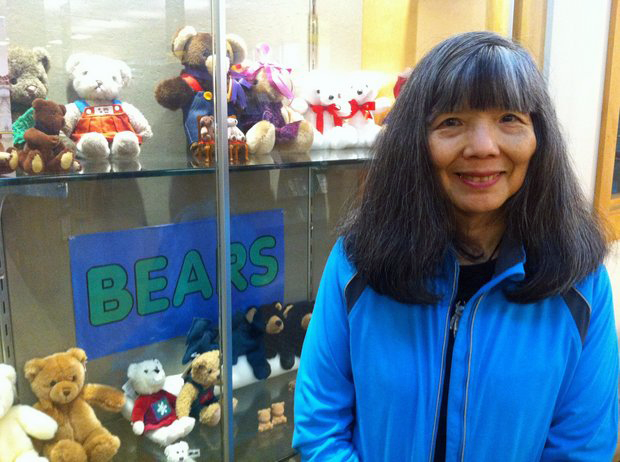 In 1975, Ann and her former colleague Barbara Dunnette organized BEAR month—Be Enthusiastic About Reading—at the Forest Grove Library, and the tradition has continued ever since. January 2016 will be the 37th annual BEAR month at Forest Grove. Ann’s dedication and love of learning is an inspiration to our State and our Nation, and I have no doubt there are kids today who are better off because of Ann’s selfless devotion. 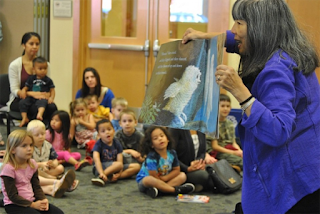 I thank Ann for her many years of hard work and for the great things she has done to promote reading and literacy in the Forest Grove community.